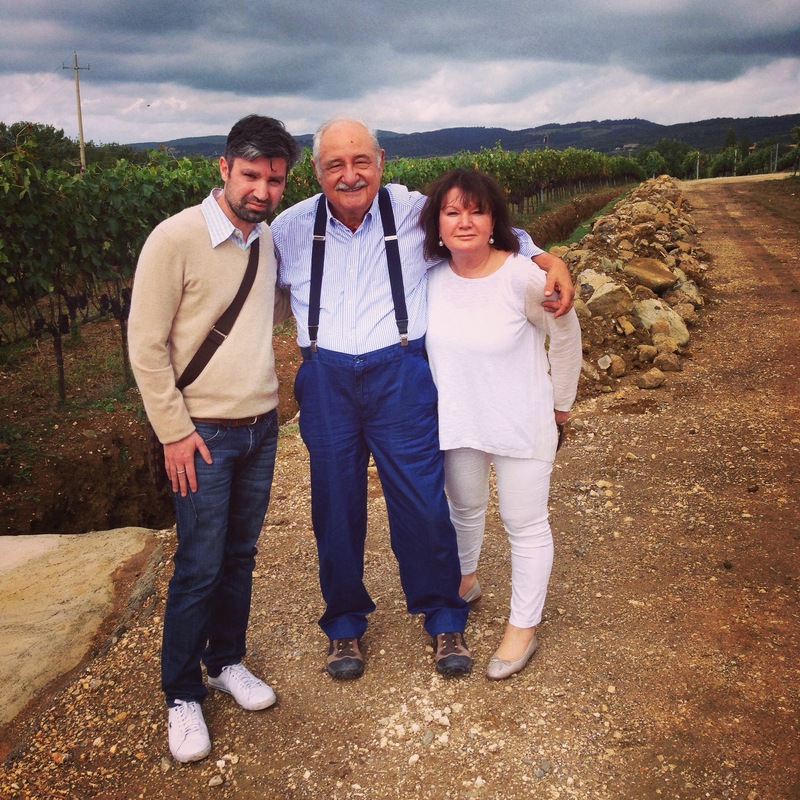 What a thrill it is to announce that @mondoimports will be importing the wines of Alessandro e Gian Natale Fantino from Monforte. The wines should be here late Feb, early March. A long time between drinks…. 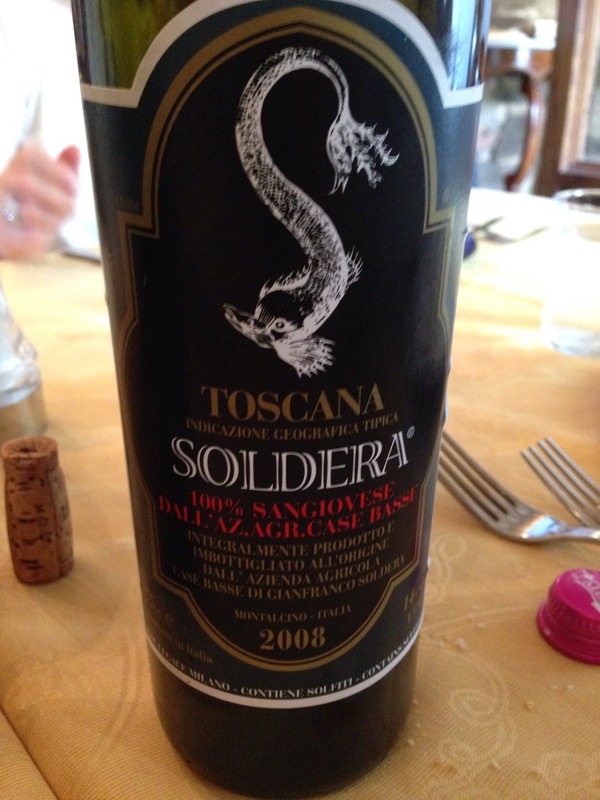 Well it has been a while since my last post on il vino da tavola. When I look back it has been a crazy year. I don’t think I will experience to many like that in my working life. Consider that Mondo Imports continues to grow not only in the amount we import (roughly 100 containers a year from Italy) but also creatively with many new wines we make ourselves in Italy. Whilst doing this, we have rebuilt (without losing an hour’s trade) our food and wine retail hub Boccaccio Cellars. Already we have had great feedback from our customers and media about the new Boccaccio. 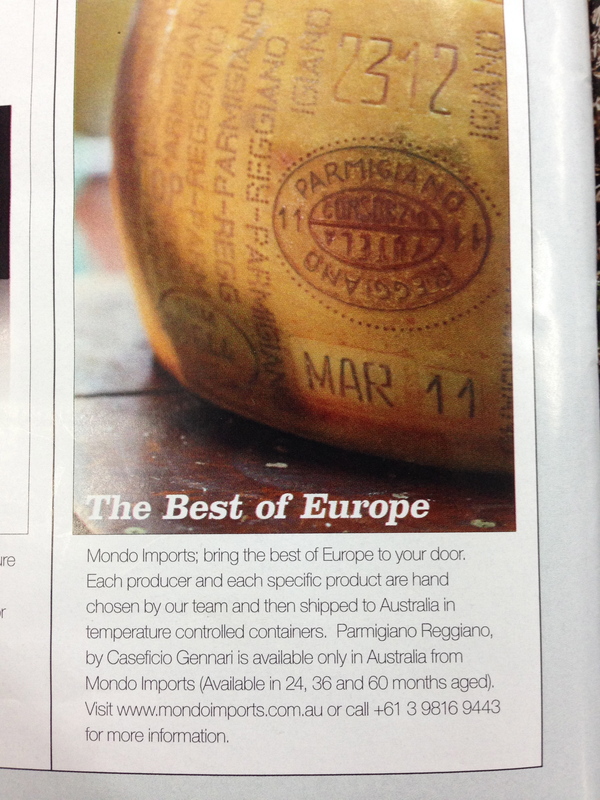 With online foodie publication Broadsheet listing it amongst the ‘best speciality Italian grocers’ in Melbourne. Pity the fool who turns his nose up at Boccaccio’s IGA branding. “Fifty years and still going strong,” the D’Anna clan likes to say, but really, its Boccaccio Cellars isn’t simply maintaining; it’s improving. Freshly refurbished, the new store is striking. A mural of the eponymous Boccaccio – the 14th-century Italian writer, poet and imbiber – is an appropriate introduction to the acres of produce inside. Boccaccio likes to boast of its 3000 wines. Many are from Europe courtesy of the D’Annas’ sister operation, Mondo Imports. But the family actually got its start in the 1960s delivering fresh bread, spaghetti and oil to the crowds of Italian migrants pouring off the boats into Melbourne’s growing suburbs. The D’Annas still deliver – Australia wide these days – but its Balywn store is a mecca for hungry Melburnians. It’s a Mediterranean-influenced grocery, delicatessen, butcher, green grocer and bakery. The in-house cheesemongers, Bernard and Jery, almost steal the show with their ridiculous array of European products, which include Tete de Moine from Switzerland and Reypenaer gouda from the Netherlands. Still, the gents are beaten out by what more or less amounts to a refrigerated installation-wall of prosciutto imported directly from Parma. Good luck leaving without any. With this now complete and going great guns, I can focus ( well almost!) on doing what I love best, importing and selecting wines of interest from Italy. We are lucky to have great staff in each department with four cheesemongers, three bakers, two Swiss butchers and a team of seven running our Italian built deli. With the retail arm in great hands, it means one thing: more wines from Italy! Our latest project has been a $15 Toscana Sangiovese made exactly how I think Tuscan Sangiovese should taste like. Respected wine journalist Campbell Mattinson, had this to say about the wine and we expect to import around 60,000 bottles of our Sangiovese next year which is a great start. Good to back on my blog and hopefully it won’t be as long between posts in the future!! I like to think that my mind is wired a little different to most. I am also lucky that I have the ability to not only think differently but to make these thoughts turn into reality and produce a result, either via a new winery discovery (Passopisciaro, Lamoresca, Gran Sasso, Parri, etc) or a new wine (i.e. Fratelli D’Anna). Sometimes it is easy to accept what we are given. To say ok that must be it. It takes more thought and effort to say no, that is not ok. And push forward to bigger and better things. In regards to the labels we have created like Parri Chianti and Umberto Luigi Domenico Prosecco this has certainly been the case and the results speak for themselves. I also love the fact that I work with talented people like artist Meredith Gaston to create wines that are distinctly recognisable by so many people. Projects like Fratelli D’Anna (think Rosso and Brunello) have also been a massive success. To the point whereby we will soon not publicise the release date of both wines so that we actually have stock when they land in Australia for more than a few days. The Fratelli wines have given me a lot of joy especially working with people in Italy who understand what we do and also releasing wines under a label that is now recognised in a short amount of time for it’s quality. The more I travel to Italy and visit Montalcino, the more I realise just how special this town is. How complex and age-worthy the best examples of Sangiovese Grosso can be and the more I want to better promote and educate people who appreciate fine wine in Australia about these wines. Lucky for companies like mine, there already has been the groundwork laid by amazing importers like Trembath and Taylor and historically Arquilla. 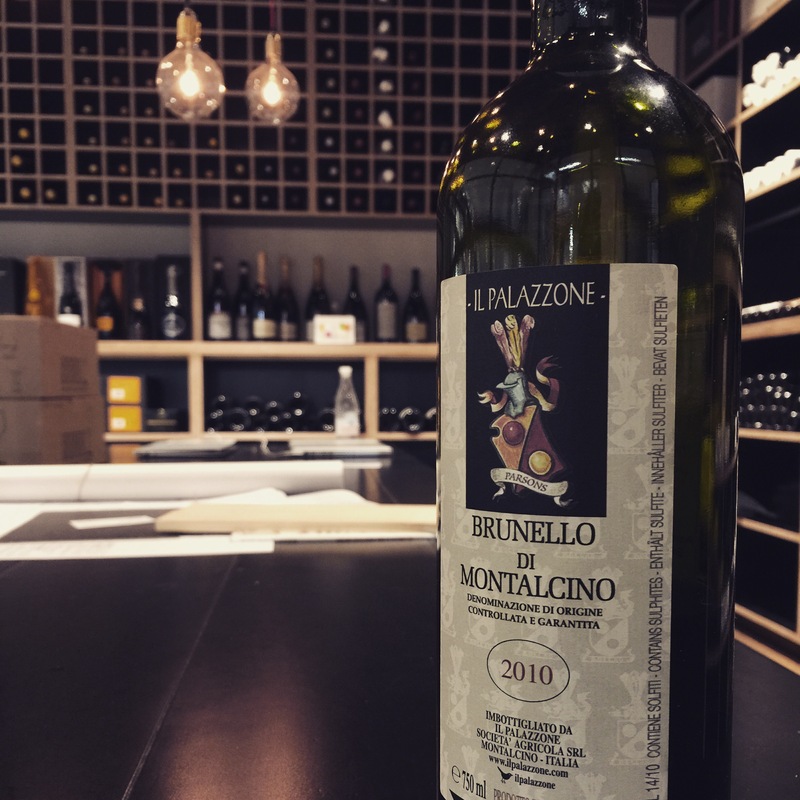 I would like to think that Mondo Imports has been able to join them in representing some of the best estates (at both low and high price points) and educating people just how good the wines from Montalcino can be. 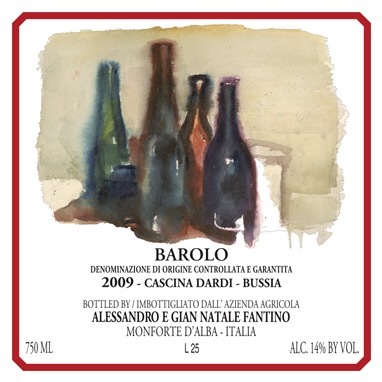 Our next project should land in the second half of the year, and it is two $20 wines from Veneto. Whilst drinking Amarone is not my favourite pastime, I recognise that good Valpolicella and Pinot Grigio from this region will have a strong following in Australia so we have been working with one of the best wineries from Veneto in creating wines that reflect the strengths of the Veneto region. These wines are named after a good friend in the wine industry who was instrumental on a number of levels in helping start out as an importer of Italian wine into Australia eight years ago. 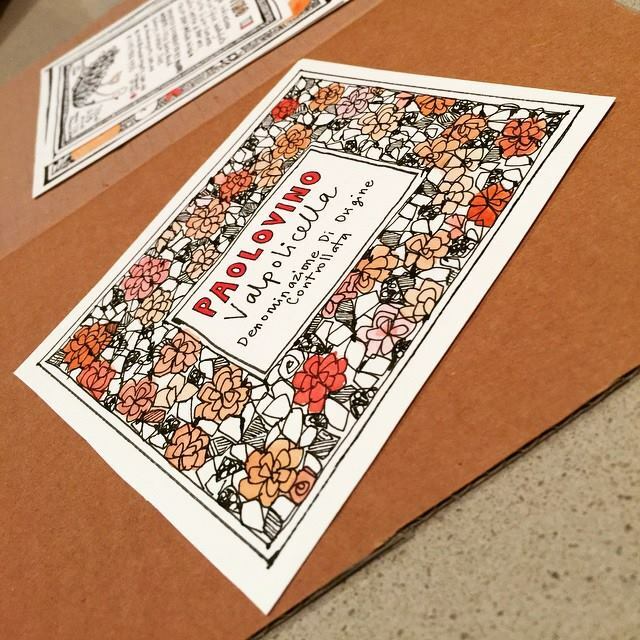 Paolo is from Veneto so I thought it was fitting to name this new project after him. 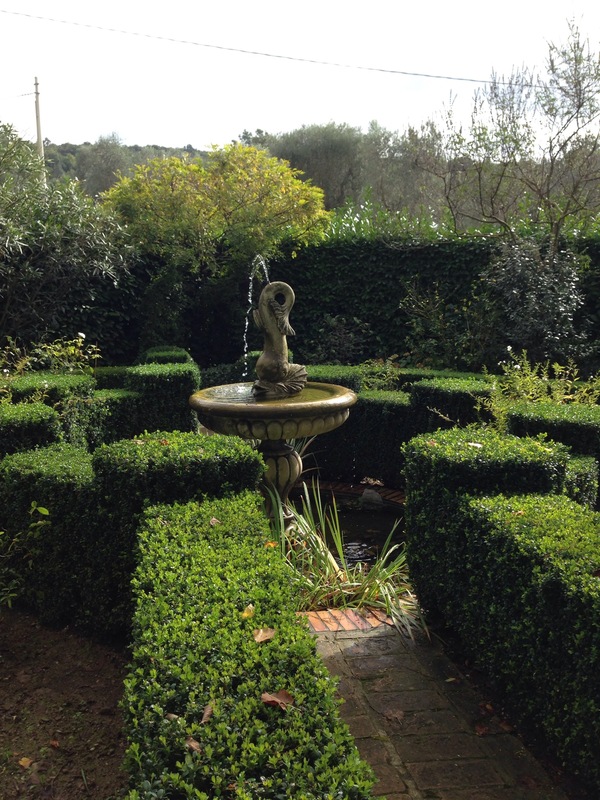 Not sure, but I am thinking maybe Sicily….. Welcome to Australia Gianfranco Soldera!!! Welcome to Australia Gianfranco Soldera!! From December, Soldera will be available in Australia via my family’s company Mondo Imports. It has been a five year mission to have these great wines available to those in Australia and was the main reason for this trip to Montalcino. 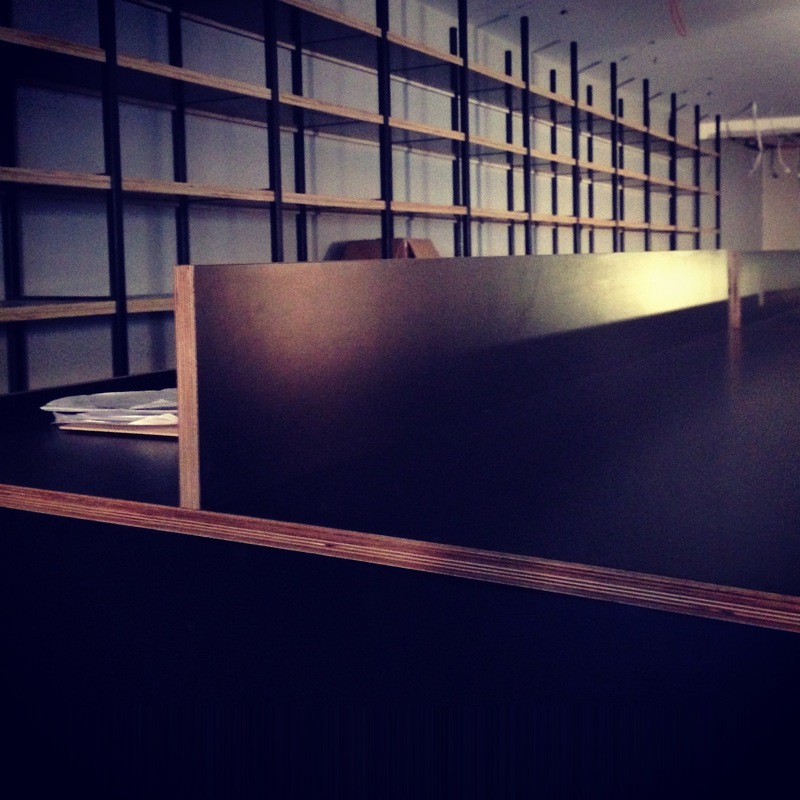 A new wine store nearly complete and a trip to Montalcino and Paris coming up..
Joinery and shelving in new wine store. Well we are almost there. Mid next week we will be handed the keys to our new wine store about 50 metres down the road from our existing store. This is where we originally started in Balwyn thirty one years ago. We should commence trading on the following Monday (the 20th of October). From the 9th of November, our weekly Sunday tasting will kick off from 11-1pm looking at specific regions, wine styles or wineries. Our first tasting is a Mount Etna tasting, looking at the best producers from Etna (think Benati, Passopisciaro, Pietradolce and Girolamo Russo) and it will be educational and fascintatng to loo at these producers in depth. All Sunday tastings will be free and open to the public. Whilst our new store opens, I will leave for a quick trip to Montalcino and Paris. I am heading to Montalcino to talk to a new producer for Mondo and it is the first time we will break our ‘two producers from one region’ rule but this producer, considered one of the best and rarest in the world is too good to knock back. Finally five days in Paris to attend SIAL, one of the biggest food fairs and it will start the process of importing french cheeses and other food goods for our new supermarket which will be built after the wine store is complete. Hmm, busy few weeks ahead!! As per usual I will be posting on the road from Italy and France and keep everyone updated.